a 5x7 print of your trick-or-treater or pet. Bring at least two canned or nonperishable food items to donate to help feed the hungry and receive a complimentary 4x6 print! 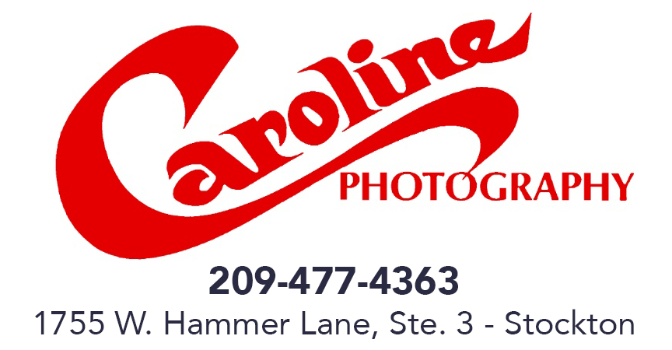 We are located at 1755 W. Hammer Lane, Suite 3 in Stockton.